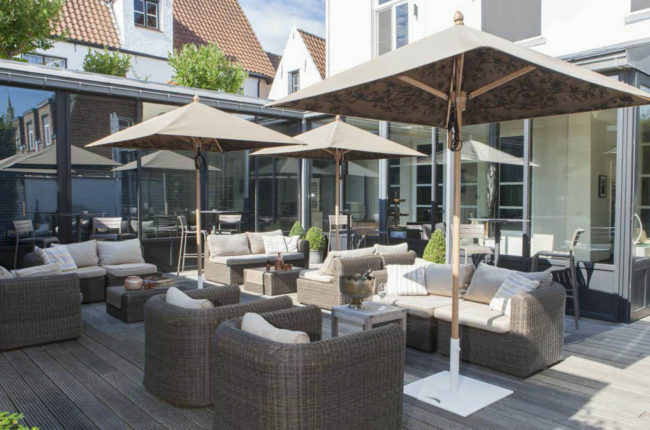 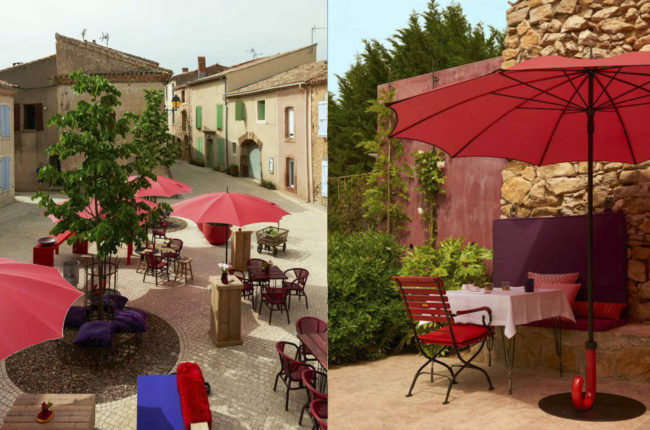 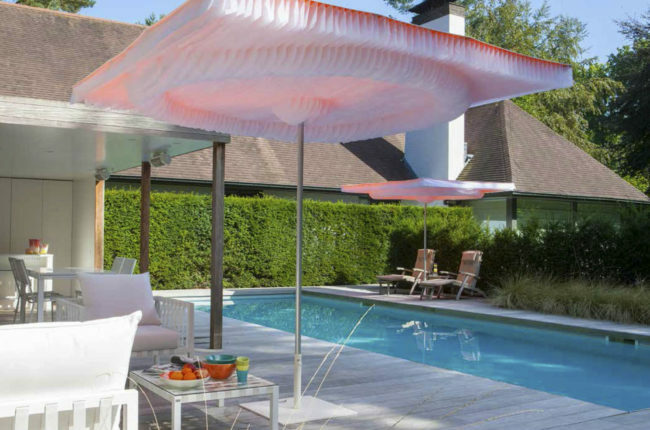 The Bloom Professional Garden Terrace Parasol is inspired by the summer and nature’s most colourful creation: flowers. 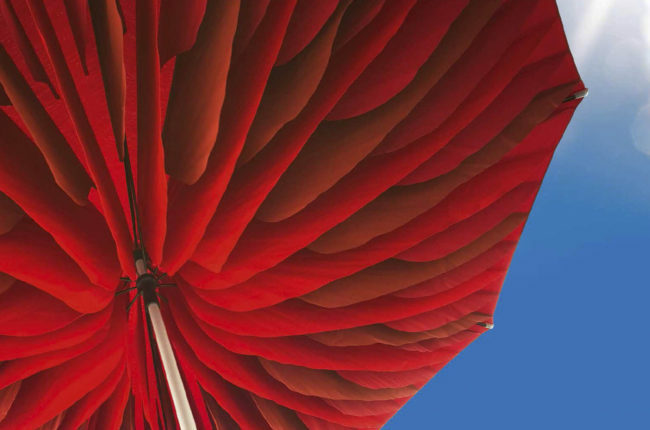 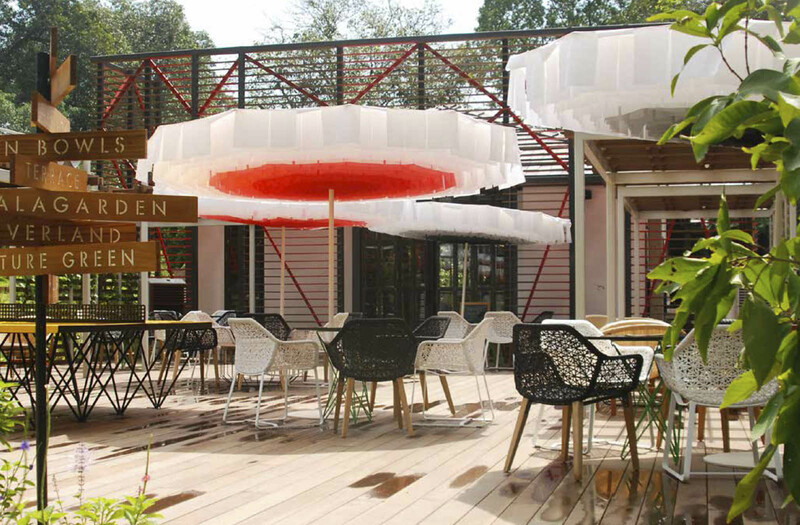 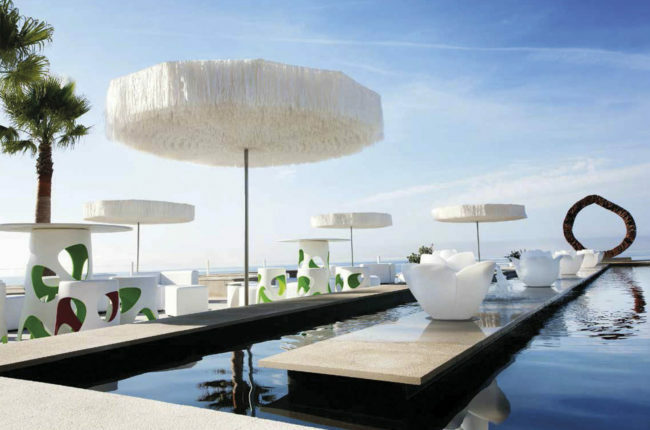 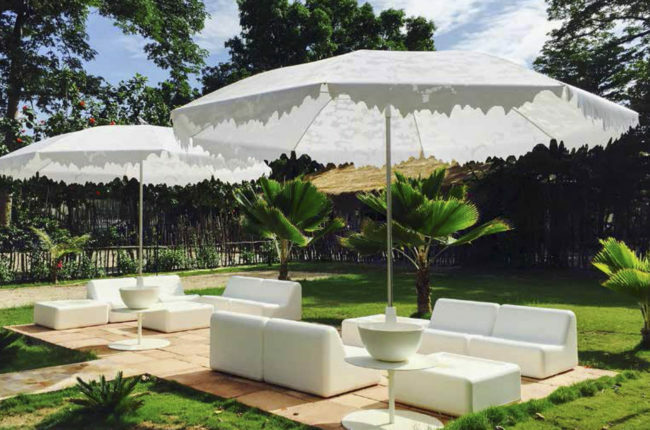 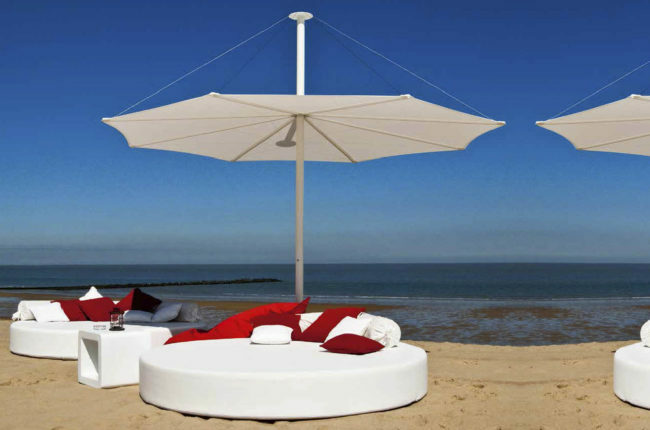 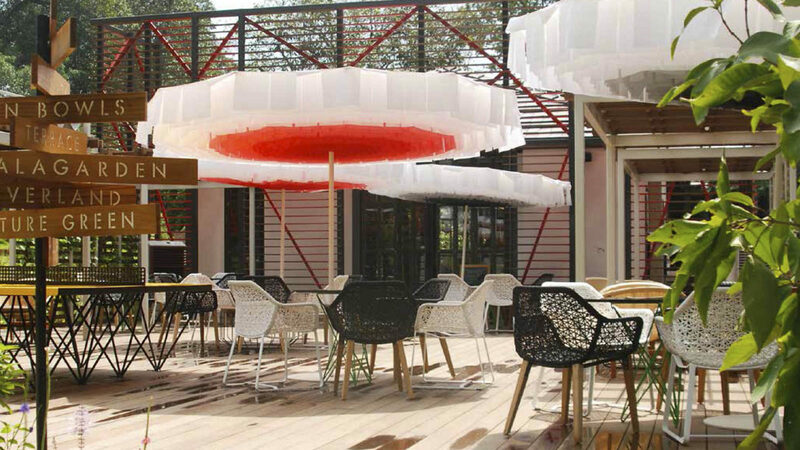 Fabric petals create a parasols canopy to relax under in the shade and to enjoy the colour tones above you. 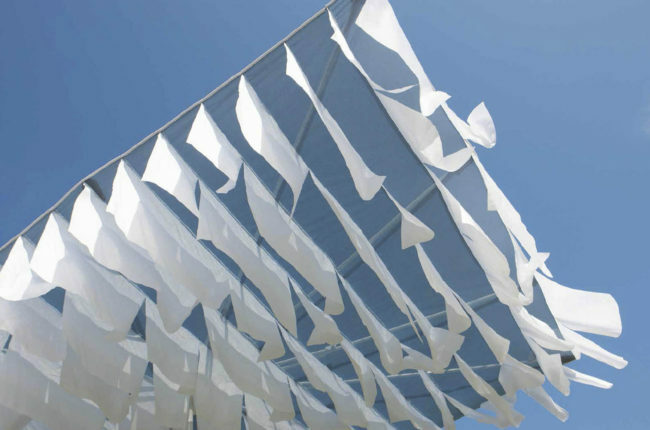 The wind makes the petals dance to produce a mesmerizing effect.